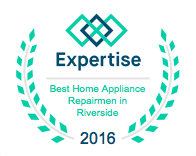 Air Conditioning Services | HVAC Installation Services Riverside County - All Air Appliance Masters, Inc. Many successful business have been running for years in Riverside County. 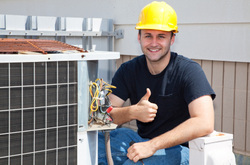 When was the last time your office duct work has been checked or the AC unit has been serviced? You may be able to save huge when these few items are checked for leaks. All Air Masters runs several promotions a month to help save YOU money. CLick the link below to find out how you can save when you hire the top Air Conditioning and Heating company is Riverside! We're proud of our 28 years of service, providing residential and commercial customers alike with complete sales, service, and installation of high quality heating and air conditioning systems. Our full service mechanical technicians are on the job quickly, thanks to our fleet of radio-dispatched trucks. At All Air Masters, we repair all makes and models.